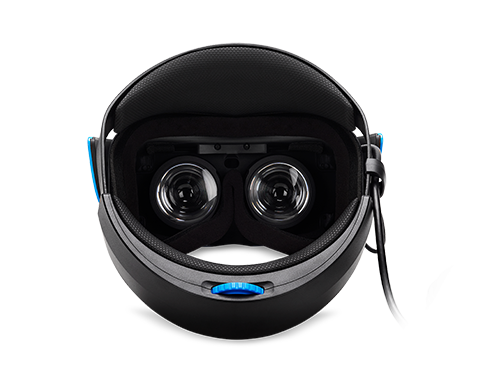 Immerse yourself in a whole new world with technology to break you out and free you up. 1. 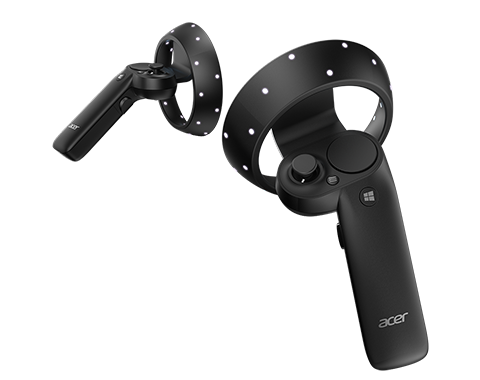 Windows Mixed Reality requires a compatible Windows 10 PC and headset, plus the Windows 10 Fall Creators Update; PC requirements may vary for available apps and content. 2. 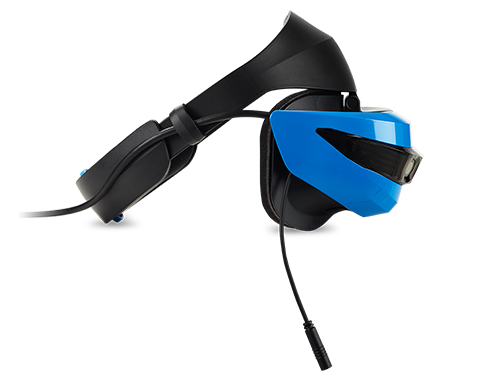 Spatial audio requires connecting headphones to the Windows Mixed Reality headset. 3. Based on average time between plugging in a Windows Mixed Reality headset to a compatible PC and the start of the Windows Mixed Reality experience. Additional time may be required to update your PC to the Windows 10 Fall Creators Update.